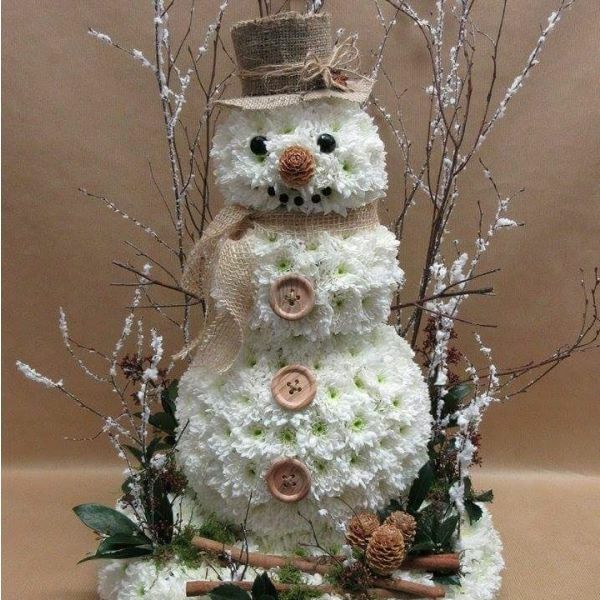 A fabulous snowman who truly loves winter time. Sits approx 20 inches / 50cm tall. (Please note we require 48 hours/ 2 working days notice for delivery/collection).